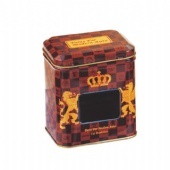 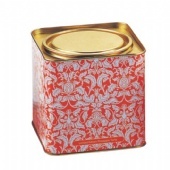 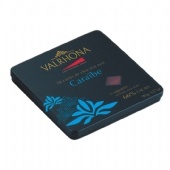 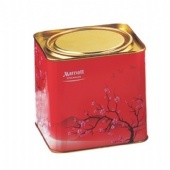 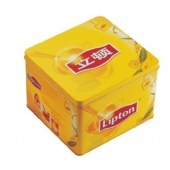 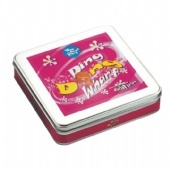 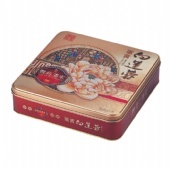 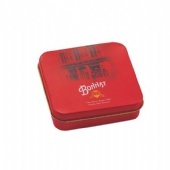 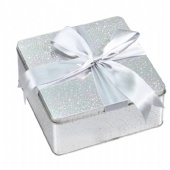 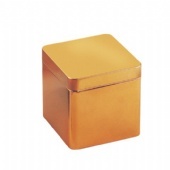 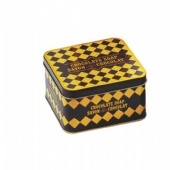 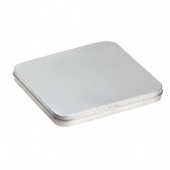 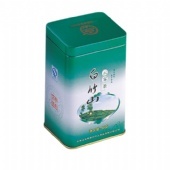 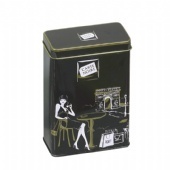 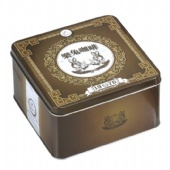 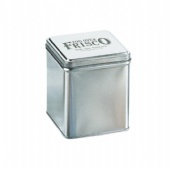 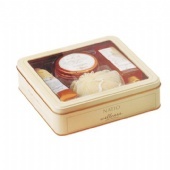 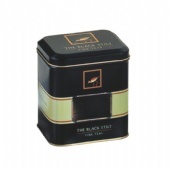 Square Tin Packaging and Tin Boxes, Need to package chocolates in an attractive container? 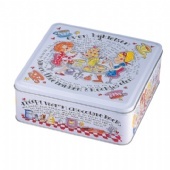 Or is it cookies, crackers, nuts or other confection items. 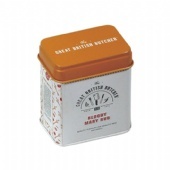 They will all move off the shelves faster when presented in tin boxes. 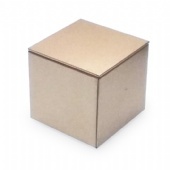 Did you know over two thirds of buying decisions are made in the aisles of the local supermarket? 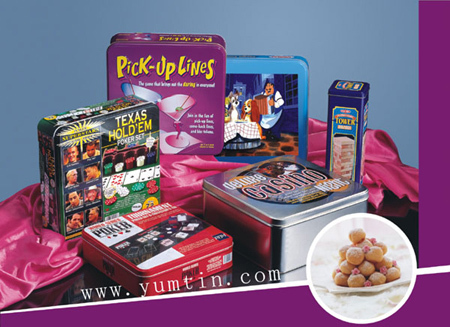 Get started today to create unique tin packaging for your product. 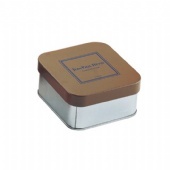 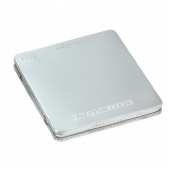 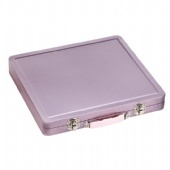 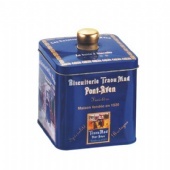 5000 different tooling moulds exist or you can choose to manufacture Custom tin boxes specific to your needs. 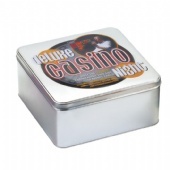 Our minimum order quantity usually starts at 5000 tin boxes and our industry leading turn around times make us a preferred choice for your Custom Tin Boxes. 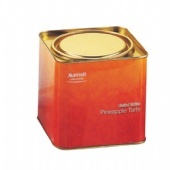 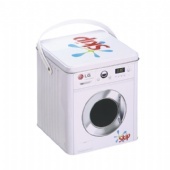 We supply the turnkey solution for your tin packaging needs.